Save the date! 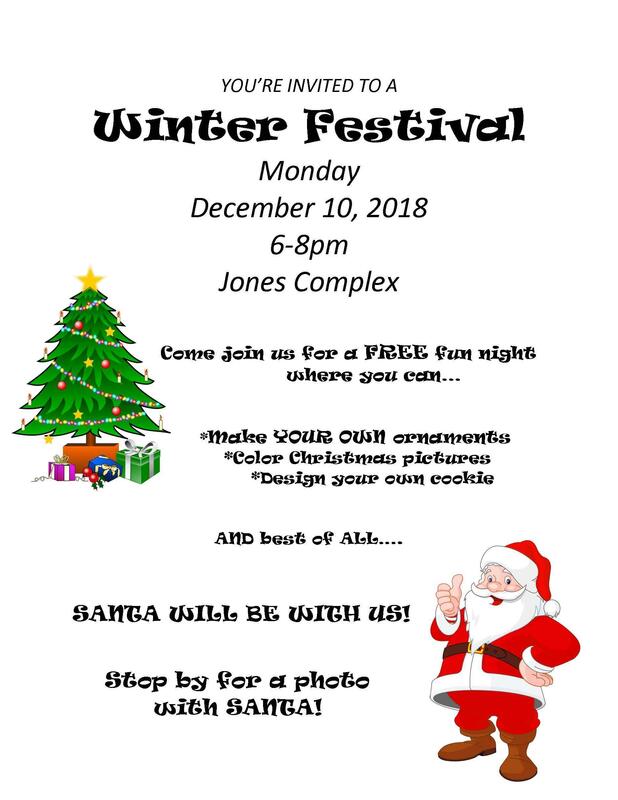 The Coldspring-Oakhurst High School National Honor Society is hosting a free Winter Festival on Monday, Dec. 10th, from 6 to 8 p.m. at the Jones Educational Complex. Younger children will enjoy the many crafts booths and face painting at the Jones gym, while the older crowd will appreciate the complimentary coffee/hot coca bar at the Jones auditorium. The district SHAC (School Health Advisory Council) will provide yummy, nutritious treats. Be sure to bring your camera! Santa will be available for photos.